who make books. Explore our site and see for yourself. Click on any of our features to see how Appingo can help you! The team at Appingo has embraced the challenge and they have created a physical system that facilitates change, but even more important, this system does not demand change. It allows a company to function in their preferred style. 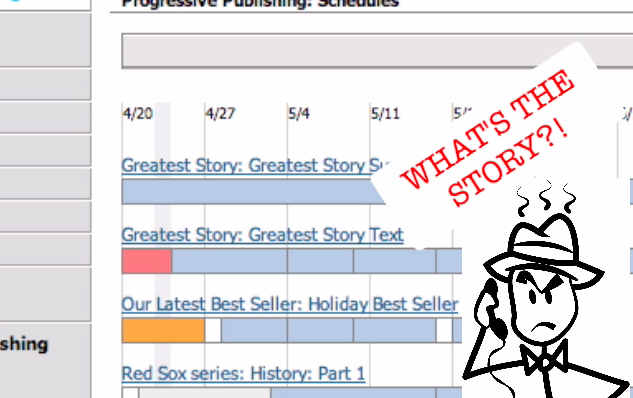 Some publishers still work from paper manuscript while others work entirely with electronic files, but either way, I can still easily communicate, schedule, and keep track of production changes by using the Appingo system. 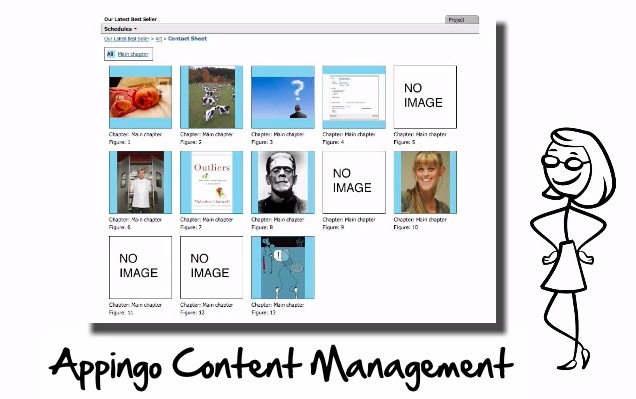 The Appingo system is easy to use and navigate, intuitive, and very organized. As a person who thrives on to-do lists and color-codes her children's toy bins (no, my pantry isn't alphabetized, but I've thought about it! ), you can't imagine how thrilled I was to have projects clearly presented, with all the steps of the process mapped out. There's no guessing. Planning my workload is a breeze now. We are so happy to be Appingo team members. 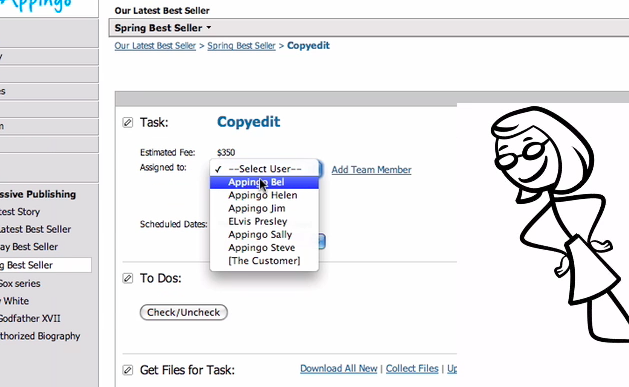 Our role of indexing is made easier by the Appingo system. From getting the initial project assignment and deadline, to retrieving the book files, to sending the completed index, to submitting the invoice - the Appingo system keeps track of things every step of the way. And Appingo has great people to work with, too. 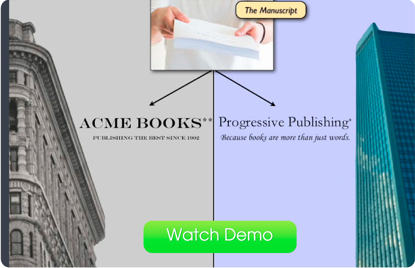 Appingo's Production Management Suite was created because we believe that the process of making books could be better. Until now, technology has only complicated the lives of the people who make books. Beyond Excel spreadsheets and reams of Post-It notes, few tools have been created to make the lives of production people more effective and happier. Appingo changes that. Appingo was designed to make people happy. It makes Production Managers happy because it eliminates 90% of the administrative stress surrounding the production process. It makes Executives happy because their production teams can handle 2–4 times more projects, and deliver these projects on-time and on-budget. Appingo offers priceless, real-time information. 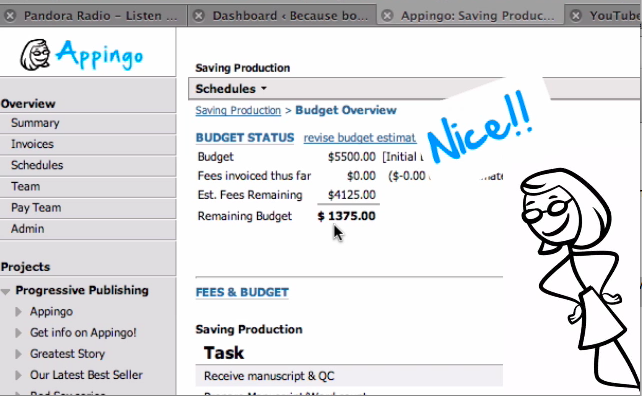 If you are in the business of making books, we hope you use Appingo. More importantly, we hope it makes you happy.